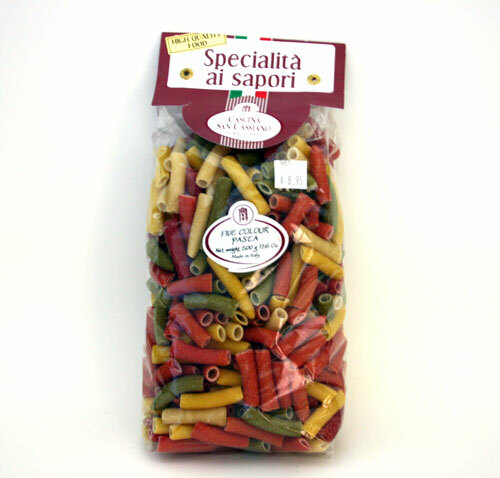 Give a variety of flavor and color to your pasta dishes. 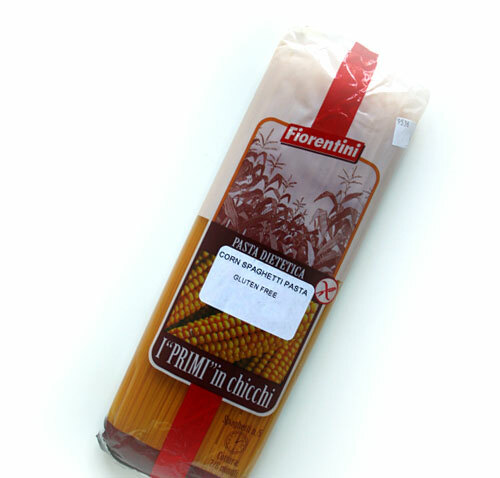 Delicious Gluten free pasta made from corn. 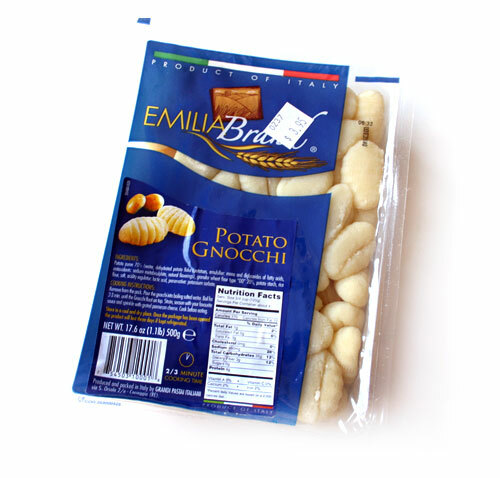 Versatile gnocchi that can be used with any sauce. 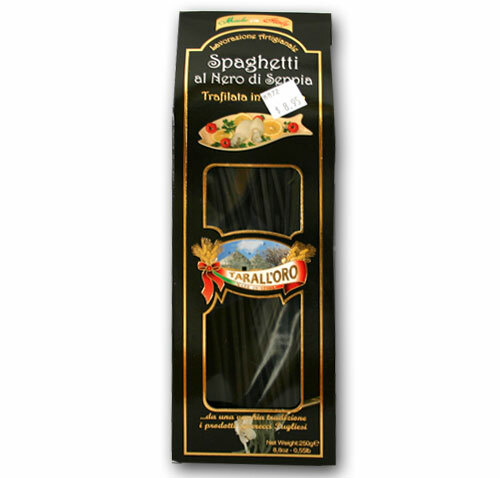 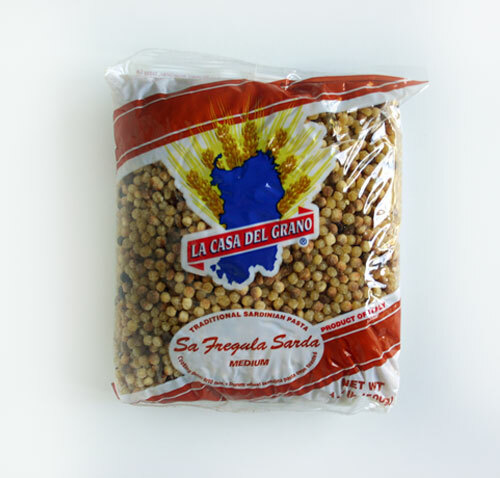 A toasted pearl shaped pasta from Sardinia.Good for soup, marinade, or as a side dish. 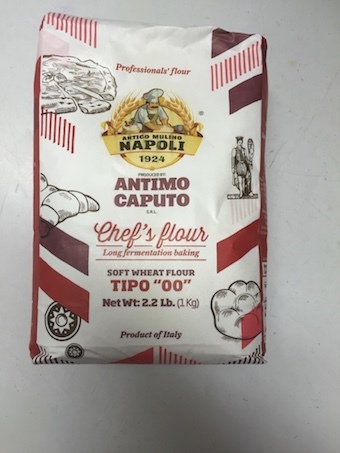 A very elastic gluten and soft starch flavor and is excellent for pizza. 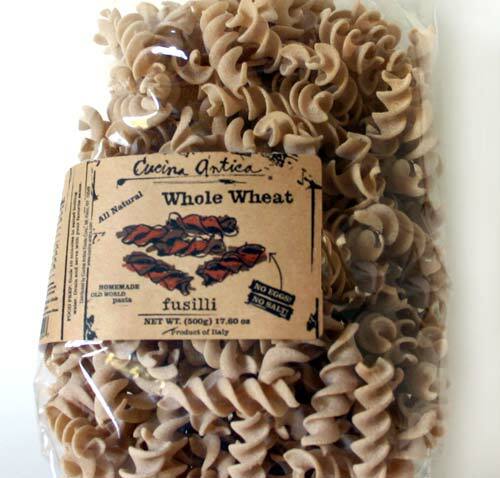 All natural healthy fusilli pasta made with whole wheat.